Facebook has over 800 million members and growing rapidly. On an average people login into Facebook about 12 times to check updates from their friends and the business pages they liked. Just in Houston and surrounding areas, there are about 4 million members. Do you know what this means for your Houston Web Design brand exposure? 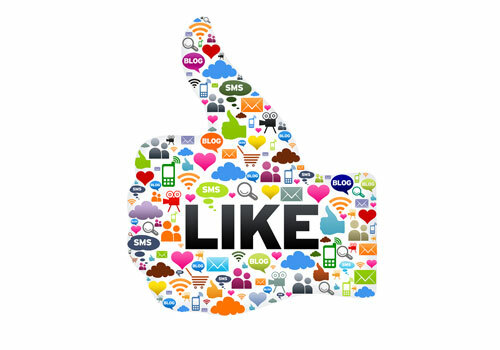 Facebook has quickly grown as a powerful marketing tool for small to medium businesses. As there are many eyeballs on this Social Media site, you could create a bigger brand awareness and attract potential clients by getting a presence for your business and constantly sharing updates about your markets, industry news and product information. It's important to keep the information educational, entertaining and valuable to build bigger audience and social engagement to create a ripple effect. The audience could become your biggest marketing advocates helping you spread the work out to their friends, family and networks. So, why wait? Get started with the strategy today. It's important to create one integrated marketing strategy with Social Media and the Website to generate more audience, inbound leads and customer conversions. -Leave comments or likes or share other business pages' posts to build exposure and funnel traffic. To leave comments as your Facebook page use the option 'Use Facebook as'. You can like other pages as a business page. Contact us today for an understanding on how you could effectively use social media for marketing, brand recognition and lead generation to grow your business. Happy Networking!